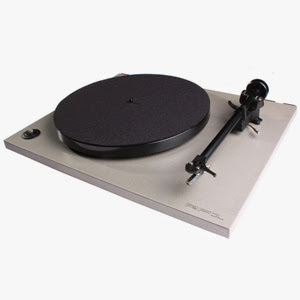 Help support the CVR Blog!! 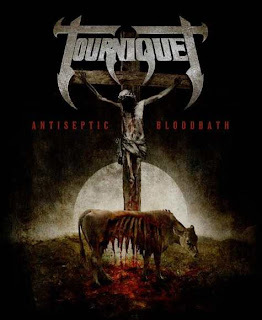 Christian metallers TOURNIQUET will release thier new album, "Antiseptic Bloodbath", later this summer via Pathogenic Records. The CD will feature guest guitar solos by Marty Friedman (ex-MEGADETH), Karl Sanders (NILE), Pat Travers, Bruce Franklin (TROUBLE) and Santiago Dobles (AGHORA). 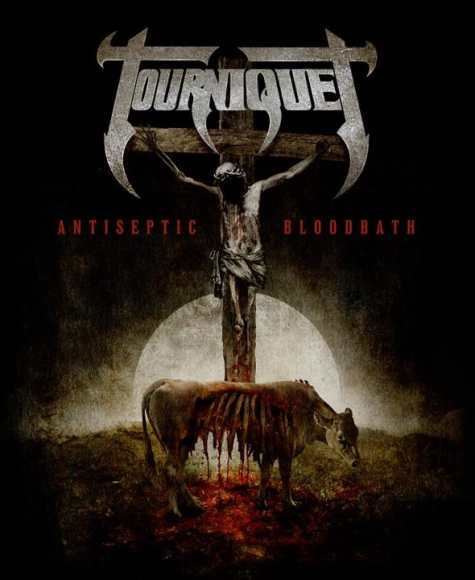 The "Antiseptic Bloodbath" cover artwork was created by Travis Smith of Seempieces, who has previously worked with OPETH, DEVIN TOWNSEND, NEVERMORE, ICED EARTH, DEATH and AMORPHIS, among many others. British metallers CRADLE OF FILTH will release their tenth studio album, 'The Manticore & Other Horrors,' in North America on October 30 via Nuclear Blast Records. Vocalist Dani Filth commented: "This is our 10th commandment in metal. We have diversified and kept alive the spirit of this band and breathed it into something that I can proudly say, slays like an absolute motherfu#*er. The Manticore is coming… Long live the filth!" 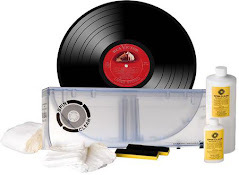 suffering from Guillain–Barré syndrome since 2010.
love the recognition of album cover art!